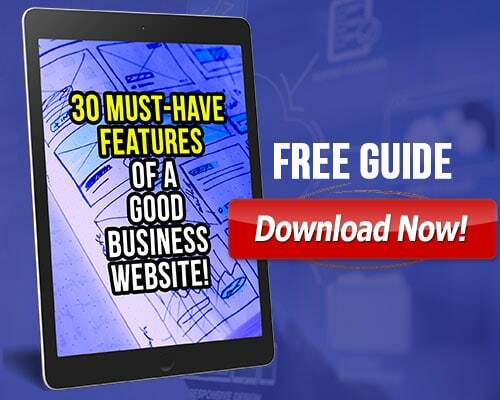 Every professional website needs a client-friendly About Me page… but do you have what it takes to create one? Crafting a really great About Me page is a piece of cake as long as you can remember one thing: it’s not really about you. Here are 5 secrets on how to write an about me page for your business website. 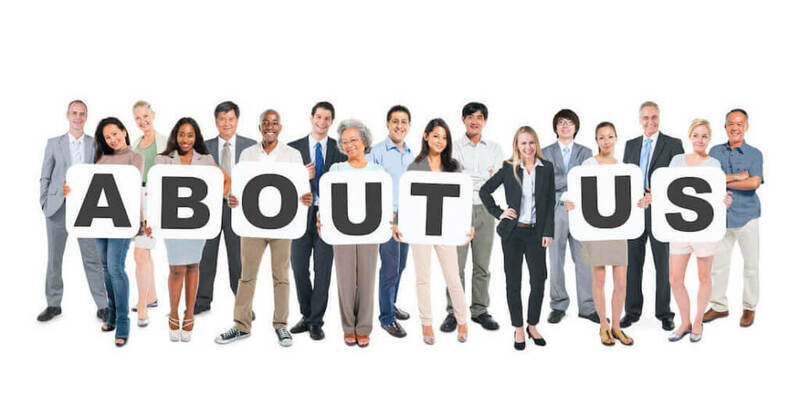 A Perfect 'About Me Page' Is Actually about what you can do for your target audience! So, how do you make something about you without completely making it about you? The powerful techniques below, identified over years of research, will show you how to take your bland 'about me' page and turn it into a conversion machine that will help you build better relationships with your audience and turn more visitors than ever into excited, motivated customers. So let's dive in and be sure to let me know which tip you decide to implement in the comments below. 1. Tone & Voicing – First Person or Third Person? Write in the first person by referring to yourself as “I” or your collective group as “We”. Writing in the third person, such as “John Doe is a passionate writer. He specializes in…” evokes a feeling of superiority. When you’re trying to build a relationship, positioning yourself on the same level as your reader is crucial. Your first paragraph is vital. It’s your one chance to hook your audience. Address the most important issue in your opening sentence. Talking about your audience’s high-level goal is ok...“Would you like to become a writer?” But it’s better to talk about the issues stopping them from achieving this goal. “Would you like to know the secret to quitting your job and becoming a full-time freelance writer in 3 months? GET THE PDF WITH 4 BONUS TIPS! Stories are an excellent way to draw in your audience. A story about how I became a writer would be much more interesting than me simply proclaiming “I am a writer”. Spend time writing about how your interests relate to your services. Don’t be afraid to be bold and confident. You want your readers to believe in you and your brand. Your 'about me page' should actually be more about your reader than it is about you. People buy based on emotion, so use your about page to evoke emotion from your readers. Consider the problem you’re trying to solve for your reader. Then consider how that problem might make them feel. For example, a weight loss blog might ask their readers the question “Do you want to lose weight?” but this is stale and lacking in emotion. By thinking about the feelings that come with this quest for change, “Are you tired of not sticking to a healthy eating plan?” resonates perfectly with the audience. By finding the pain points your readers deal with every day, you can tap into their emotions and then present the perfect solution. 5. Keep your focus on the target. Always use the features vs. benefits model. Believe it or not, potential customers are far more interested in what you can do for them than they are in reading your life story! Once you factor in a quality headshot that shows your true personality, an email opt-in with killer benefits (because everyone loves free stuff), and your user-friendly social media handles, you’ll have a breathtaking ‘About Me’ page that reels in more clients than a downtown free clinic! 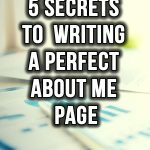 I hope these 5 secrets on how to write an about me page will help you create another page on your website that converts. Which tip sounded the easiest to implement for your business?